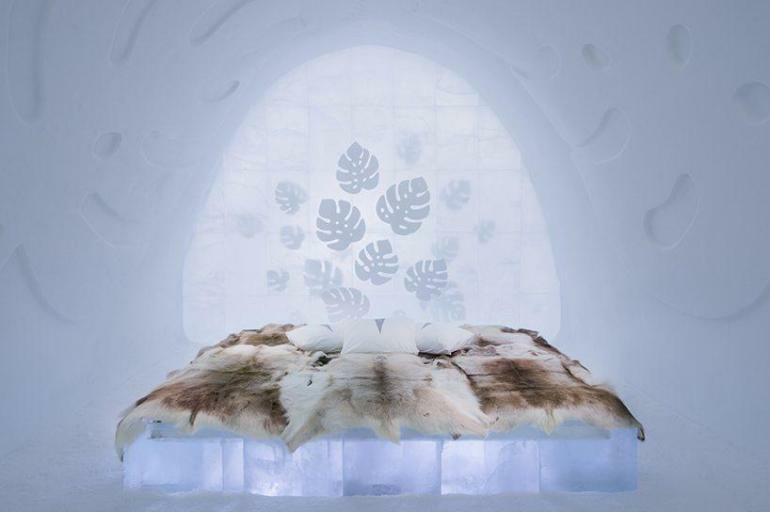 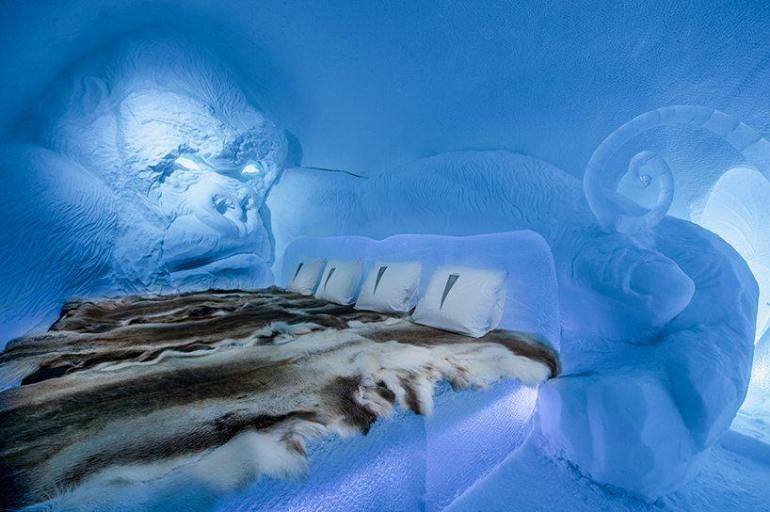 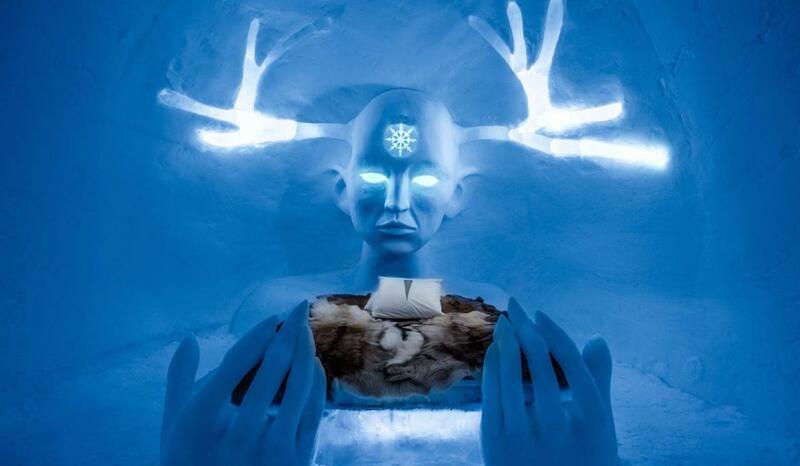 Sweden’s IceHotel is arguably one of the world’s most beautiful hotels. 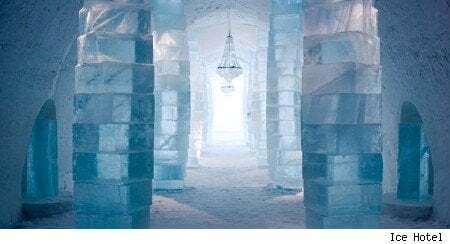 Frosty white snow everywhere, stunning ice creations and an ethereal beauty in design all contribute to making this hotel a must visit. 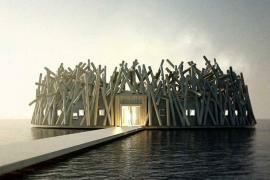 Take a look inside the property that blends hospitality with artistic expression. 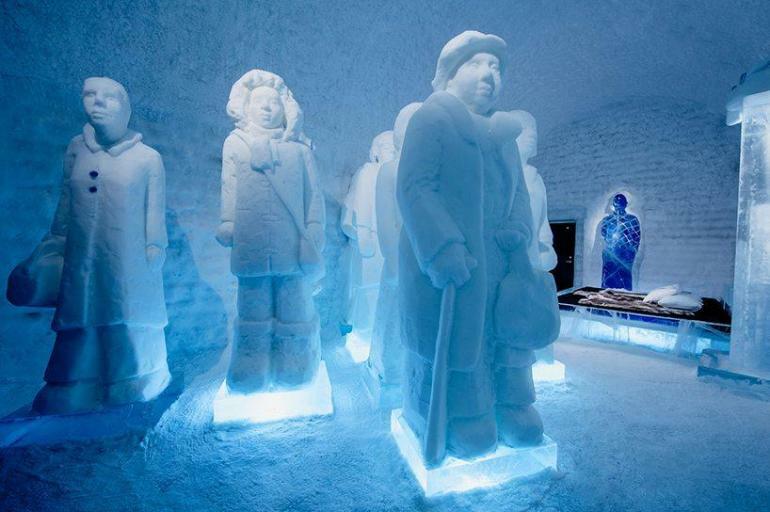 Open since 1989, the hotel features a number of ice sculptures with new ones carved every year. 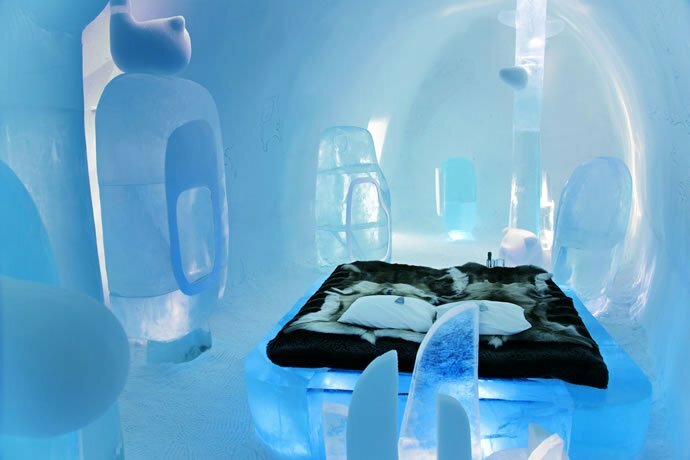 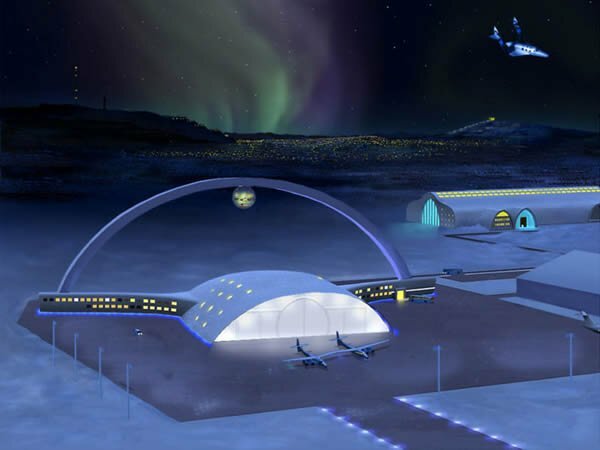 Apart from the 35 suites, the hotel also includes an ice bar, ice chapel and ice gallery. 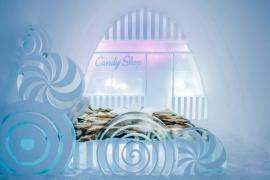 The hotel has commissioned 36 artists to create ice sculptures that will be seen throughout the hotel. 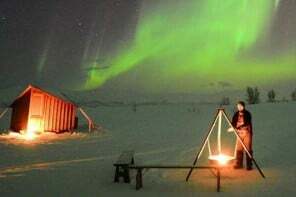 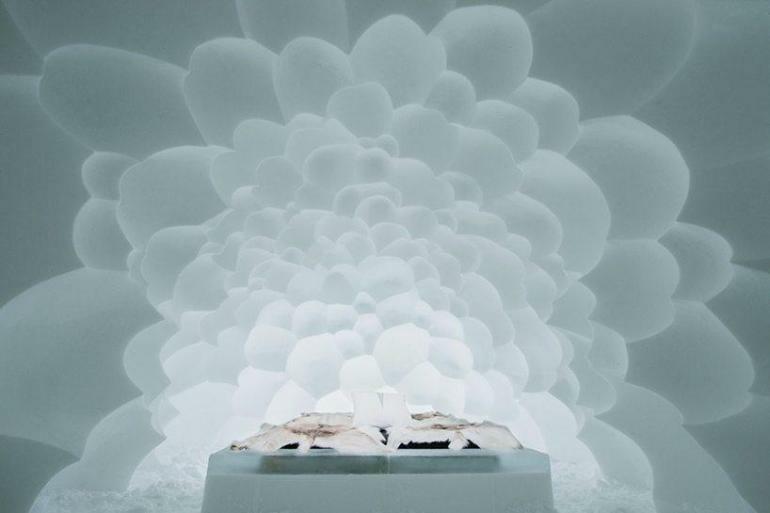 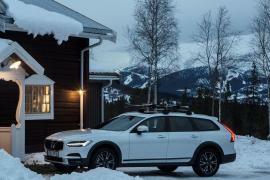 Meanwhile the IceHotel restaurant has a new experience on a menu- a Chef’s Table that features a 12-courses by Michelin award-winner Alexander Meier. 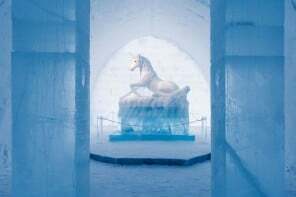 Astronauts, rabbits, snails and even refugees are among the sculptures that will be featured in the hotel this season. 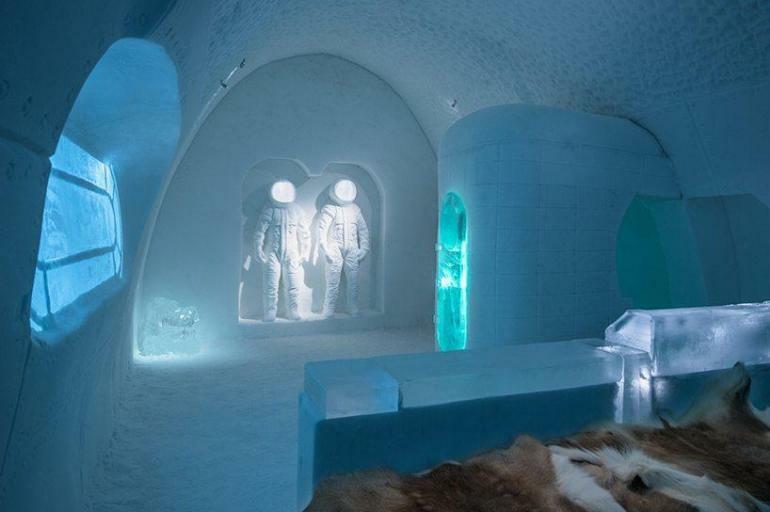 The hotel will only be open until March after which most of it will melt away.